COMP Cams Valve Springs - Beehive - Dezod Motorsports Inc - Home of the automotive performance enthusiast since 2002. COMP Cams Beehive Valve Springs deliver increased valve train stability and a much lighter valve train. This is achieved with less spring pressure for better valve control and reduced weight of both the spring and retainer. The unique Beehive shape handles valve train stress more efficiently to eliminate damaging harmonics and increases high RPM horsepower and durability. The oval/multi-arc wire shape places the maximum area of the wire at the point of highest stress to handle valve train stress more efficiently and allow better heat dissipation for longer life. Because of the unique Beehive design, the valve train can handle more RPM and more aggressive cam profiles. 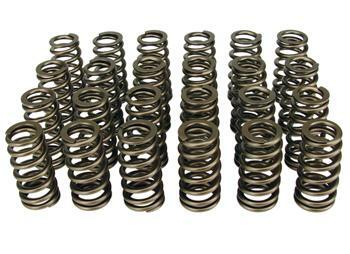 COMP Cams Performance Street Valve Springs provide extra stability and endurance. 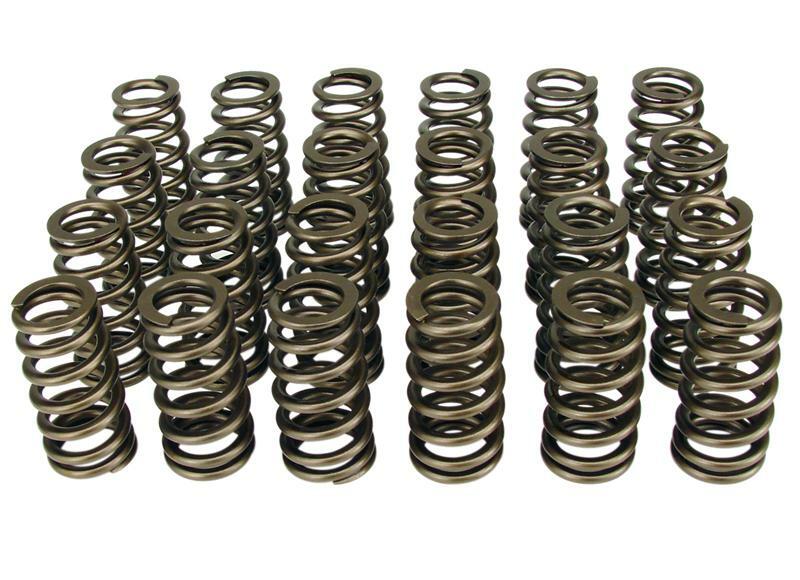 These are the most popular COMP springs for street applications and are used primarily by customers with performance hydraulic flat tappet & hydraulic rollers in mind. COMP technicians will match the proper spring for each customer’s given lift and install height requirements. hydraulic rollers and some solid flat tappet profiles, given lift and install height requirements.